BIO: Alexa Anderson grew up in Chandler, Arizona where she trained and competed in many different styles of dance, winning numerous National titles and awards. She was a talented and dedicated pupil, and at the age of 16, was awarded Student of the Year for Arts and Academics at The Arizona School of the Arts. 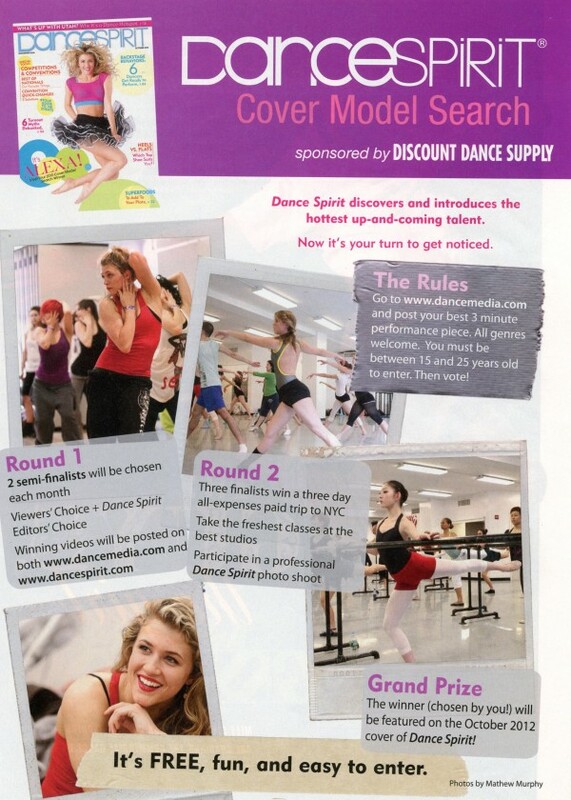 In 2008, she was featured in DanceSpirit Magazine as a young up and comer, and in 2010 she was featured on the cover. At age 17 Alexa was a principal dancer in the off Broadway contemporary dance show, “Beneath the Surface”. Soon after, she decided to move to Los Angeles to pursue her dream career as a dancer. Since then, she has been feature in several television commercials and music videos and has danced on shows such as Xfactor, American Idol, America's Got Talent, Dancing With The Stars, All The Right Moves, and was a top 20 contestant on Season 9 of So You Think You Can Dance. She has performed with many talented artists like Kanye West, Queen Latifah, Colbie Caillat, Paramore, The Wanted, Icona Pop, and Demi Lovato. Alexa is also a passionate dance teacher and is a Yoga Alliance certified yoga instructor. Most recently, Alexa toured the country as a cast member of Travis Wall’s highly acclaimed contemporary dance company, Shaping Sound.